How can I adjust the PHP colors in html files? 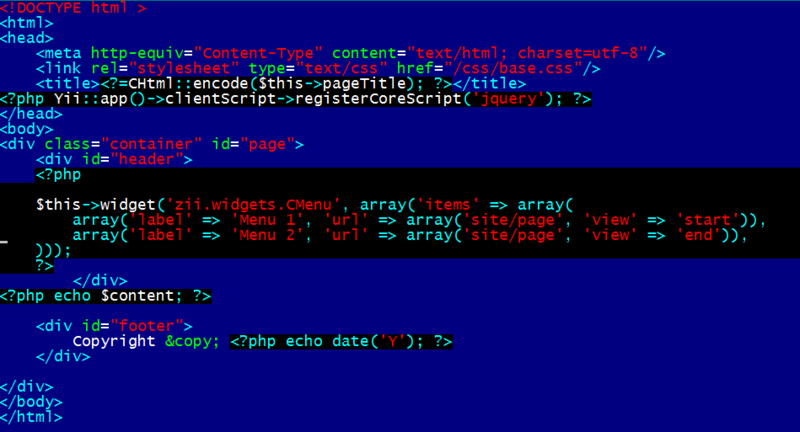 At the moment setting php code background and some other colors is impossible. There's several related issues in the tracker that scheduled to version 1.0.